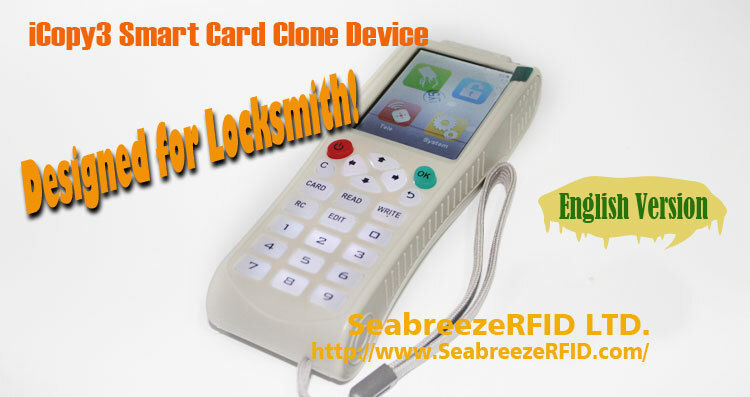 Support clone 13.56MHz encryption IC card, support for anti-copy ID card and IC card! Confezione: una scatola di colore, tra cui un host, una batteria al litio incorporata, un cordino, un manuale, un collegare il cavo dati del computer. Se necessità di carica, si prega di prendere il caricatore del telefono! 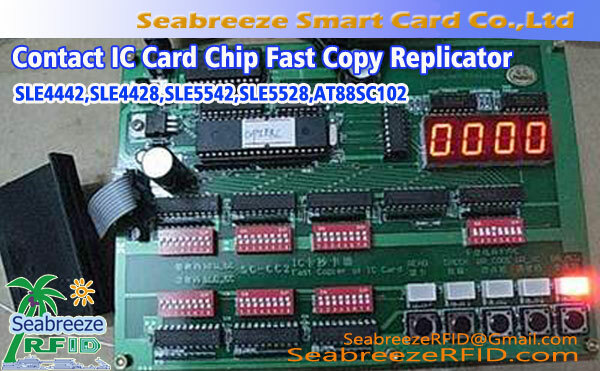 iCopy3 Smart Card Copy Machine directly online upgrade, decoding powerful! Support ID card 125khz, 250khz, 375khz, 500khz, 625khz, 800khz, 1000khz read and write clone. 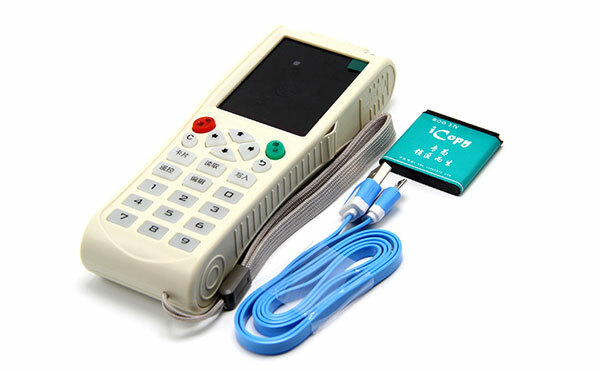 Support IC card 13.56MHz encryption card clone, support for anti-copy ID card and IC card! When the card is not encrypted, read the card directly, write the corresponding blank card, the machine prompts to write a card successfully. When prompted to read the machine encryption card, you need to cooperate with the computer, open the machine comes with software, click decrypt, according to voice prompts to write cards. 1. 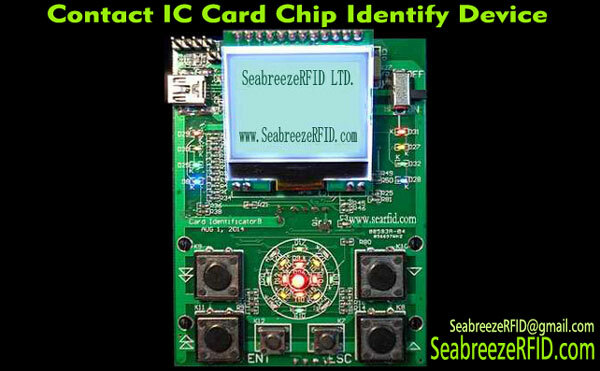 Fully encrypted IC card decryption: The first full decoding function, breakthrough IC card full encryption defense line, users do not need to use the detector to copy the full encryption card, copy speed, can crack more encryption cards. 2. Cloud platform intelligent upgrade: a new upgrade automatically notify. 3. Big data password library decoding: The use of big data sharing built-in password library technology, decryption successful card password automatically included in the password library, the next time you decrypt the same type of card without network decoding, automatically to crack the password. 4. 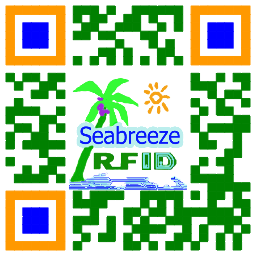 Full band identification copy: one card dual-band, one card multi-frequency automatic identification, automatic read copy. 5. 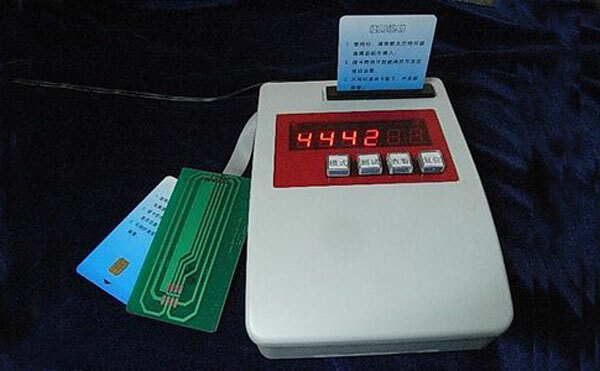 Support enhanced detector: special card can detect and decrypt, automatically filter the fake password. 6. Automatic Promise Sweep: Frequency from 100KHz to 13.56MHz automatically increment sweep, so that the offset frequency card, non-standard card nowhere to hide. 8. 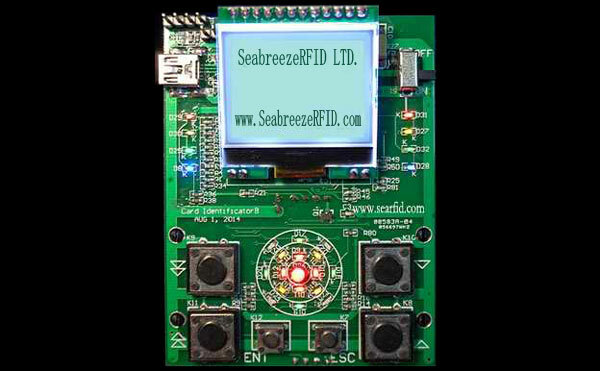 Supports all smart cards: Support IC, Mifare 1K S50, Mifare S70 4K, ID, TK4100, EM4100, EM4102, HID26, HID35, HID37, GID64, GID50, GID40, GID32, GID16, SID64, SID50, SID40, SID32, 125KHz~13.56MHz, hundreds of smart cards in Asia, Europa, Southeast Asia, Africa and Australia. Cloud platform upgrade will support more types of smart cards. 9. Support for a variety of blank copy cards: UID, FUID, CUID, ZXUID, EUID, ICUID, E5500, E5550, T5557, T5567, T5577, EM4305, EL8265, 5200, 6200, 7200, 8200, 6608, 6609, 7325, 4366, 8348, 9523, 9534, ID435, 2346, eccetera. Cloud platform upgrade will support more types. 10. Replaceable Lithium Battery. Rechargeable Lithium Battery, available battery, available USB cable, or use cell phone charging, easy and simple.